Banking as a career is a dream for many candidates who want to pursue their career in the field of commerce and accounts. In today’s era banking industry is a booming industry providing room for graduates in any field. 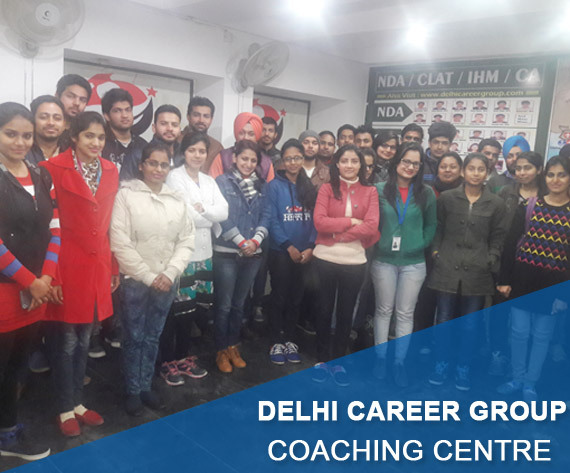 Delhi Career Point is the perfect destination for preparation of banking exams. We provide coaching forBank PO and Clerk, IBPS PO and Clerk, SBI PO and Clerk, RBI officer, RRB Clerk, Rural Bank Development, CWE Banking Exam, Bank SO (Specialist Officer). We are renowned for being the best in banking exam preparation. Our expert faculty prepares the candidates for banking exam.